“If CY [Leung Chun-ying] really has no friends, where do his supporters come from?” Information Coordinator for the Office of the Chief Executive Andrew Fung Wai-kwong wrote in his Headline Daily column on Monday. Andrew Fung. File Photo: Apple Daily. Leung has suffered countless attempted character assassinations during his five years as Chief Executive, Fung wrote. He said that some of his critics have said he has no friends, while at the same time criticising him for appointing loyal supporters to important positions. Fung questioned how Leung could have no friends while simultaneously having supporters. 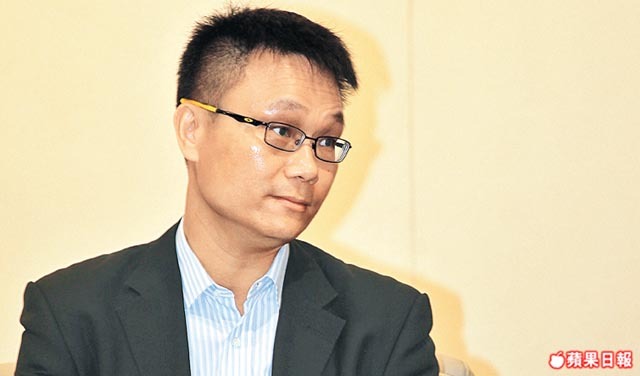 Fung listed a number of groups in which Leung held important positions prior to assuming office, including alumni associations, commercial and professional organisations and charities. “Does Leung seem like someone that is unpopular with no friends?” Fung asked. 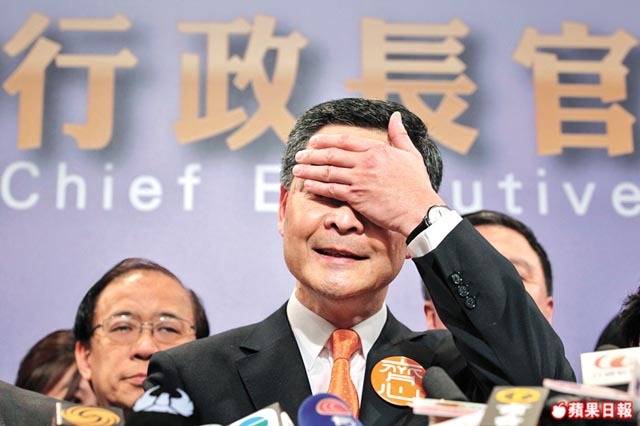 Chief Executive Leung Chun-ying. File photo: Apple Daily. 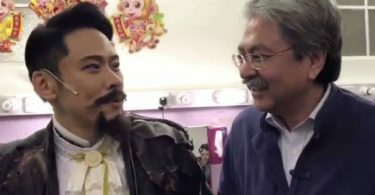 He also cited examples of Leung visiting local communities: “I have uploaded photos to social media of how popularly received he was when visiting communities,” he wrote. He went on to write about how the media have only reported on negative news, questioning whether the media is being used to advance personal agendas. “I often see people feeling sorry for Leung,” Fung wrote. Fung questioned whether replacing Leung with someone else as Chief Executive would halt the debate on Hong Kong independence, adding that matters would only get worse without him in power. 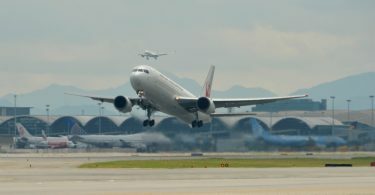 Air traffic system malfunction only affected 3 employees, not flights – Civil Aviation Dept.